A stylish, fast-paced spy thriller about the intrigue, economic warfare and struggles for natural resources promised by global warming. The Arctic ice caps are breaking up. Europe and the East Coast of the Unites States brace for a tidal wave. 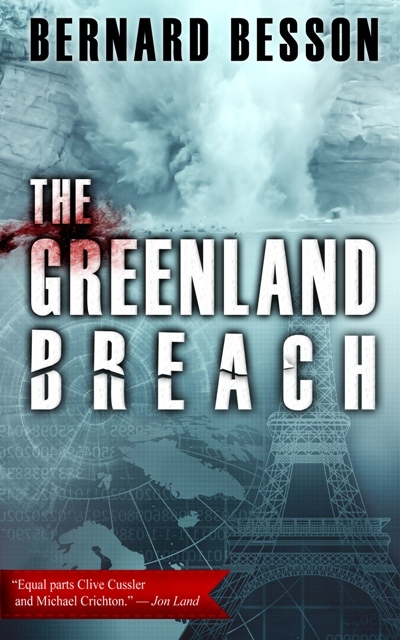 Meanwhile, former French intelligence officer John Spencer Larivière, his karate-trained, steamy Eurasian partner, Victoire, and their bisexual computer-genius sidekick, Luc, pick up an ordinary freelance assignment that quickly leads them into the glacial silence of the great north, where a merciless war is being waged for control of discoveries that will change the future of humanity. 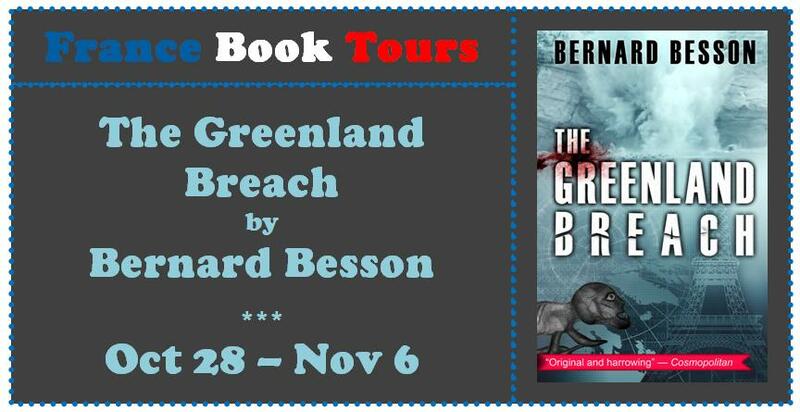 Award-winning thriller writer Bernard Besson, who was born in Lyon, France, in 1949, is a former top-level chief of staff of the French intelligence services, an eminent specialist in economic intelligence and Honorary General Controller of the French National Police. He was involved in dismantling Soviet spy rings in France and Western Europe when the USSR fell and has real inside knowledge from his work auditing intelligence services and the police. He has also written a number of prize-winning thrillers and several works of nonfiction. He currently lives in the fourteenth arrondissement of Paris, right down the street from his heroes. Julie Rose is a prize-winning, world-renowned translator of major French thinkers, known for, among other works, her acclaimed translation of Victor Hugo’s Les Misérables, which was published by Random House in 2008. She has translated twenty-eight books, including many French classics, and writes on the side. She lives in her hometown of Sydney, Australia, with her husband, dog and two cats.